This was a late post since I was so busy but still I wanted to share it. Last October 25, 2014 was the LBA1 Trick or Treat. The theme this year was "HOLLYWOOD GOES TO LBA". It was a fun-filled day for the kids and young at hearts which includes the following activities in our club house ~ Costume Contest, Halloween Games and Watching "Disney Movies." After the club house activities, the children went from house to house for trick or treat. There was also a 3-day bazaars at the soccerfield. They also hold the "Bel-Air Got Talent", Search for Ms. Body Beautiful and a Mini-Concert. What a spooktacular events for everyone ! 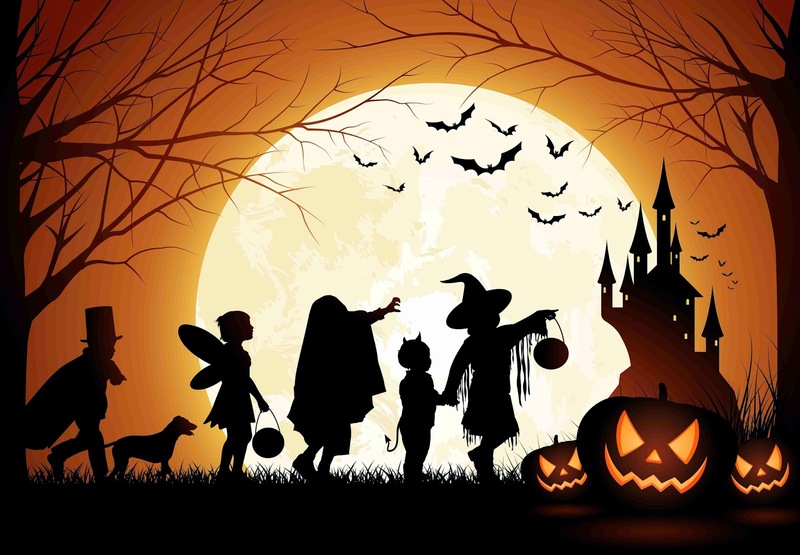 The LBA Trick or Treat is a yearly event in our village and we always participate by decorating our house with spooky and scary stuffs to liven it up and for the children and everyone's enjoyment. This year, we created five sections ~ The White Lady and the Witches, The Skeletons, The Cemetery, The Groom and the Bride and the Walking Dead Section. My stepmother and I share the same passion for arts and crafts and decorating so we worked together to create our decors out of old clothes, used papers, cartons and some other stuff we can find in our hourse. We bought some masks and other materials and accesories, too. My father who is an electrical engineer was in charge of the electrical, sounds and lights. Some of our neighbors told us that our halloween decorations looks like decors in the U.S. It is cool, a foreigner said. Beware of the White Lady floating in the air ! I am coming for you ! Watch out ! The dead will rise and give you a heart attack ! As you open the gate, a seated skeleton with an old typewriter will greet you...Welcome to the Horror House ! "Yes,can I help you ?" Basket of goodies for the kids at our gate.